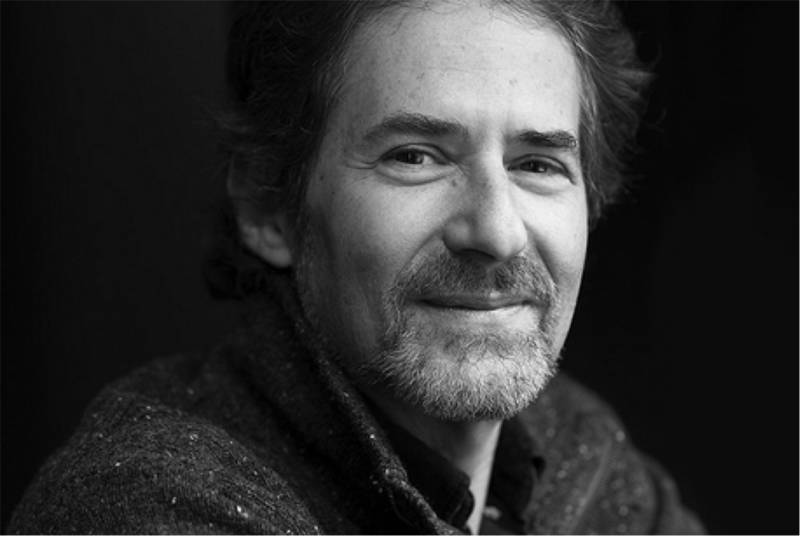 Sad news for the film and music industry, as James Horner, composer to the heart-touching Titanic and many blockbusters like Avatar, Braveheart, Apollo 13 and A Beautiful Mind, has died in a plane crash. A small plane, registered in his name crashed in Southern California, and according to many sources he has died along with the plane’s pilot. The circumstances of the crash are still being investigating by the Federal Aviation Administration and the National Transportation Safety Board, while according to Los Angeles’ CBS 2 News, the crash of the S312 Tucano also sparked a 1-acre brush fire. Born August 14, 1953, Horner is an eight-time Academy Award nominee and a two-time Academy Award winner for the movie Titanic, winning Oscars for Best Original Dramatic Score and Best Original Song -with Will Jennings, for the mega hit “My Heart Will Go On”. 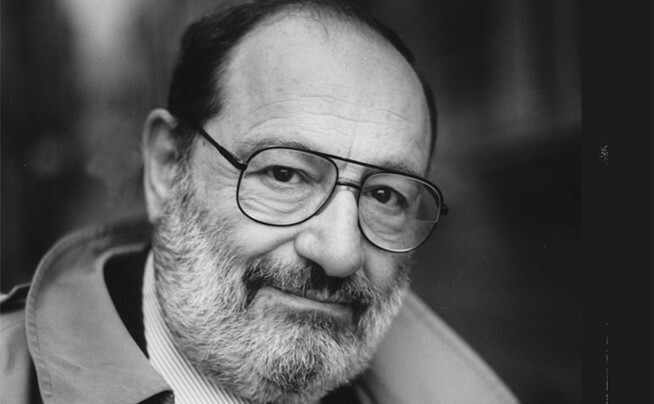 In his successful career, he has scored more than 100 movies, while he was also a five-time Grammy winner. 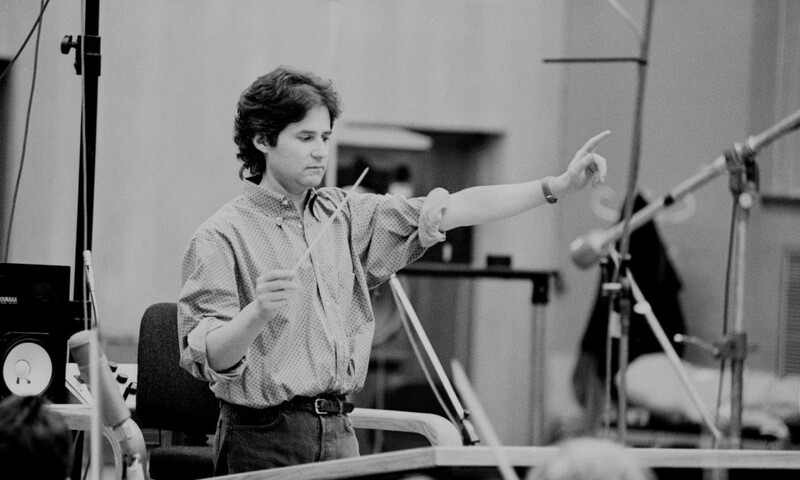 Rest in peace James Horner, our hearts go out to your family!